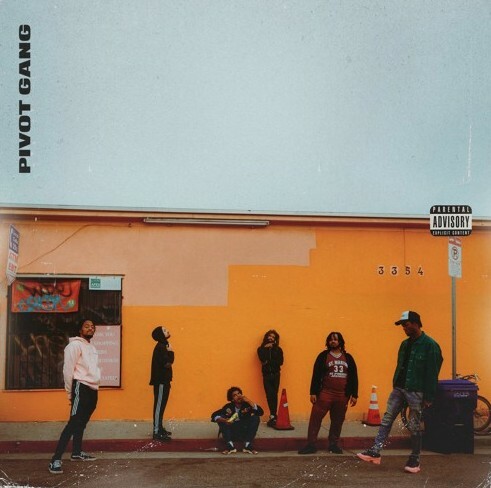 Pivot Gang’s story up to this point has already been a long one, yet the Chicago collective spearheaded by Saba is only starting to garner the attention they deserve. Their new crew cut, “Blood”, serves as a reminder of the range of talent in Pivot’s ranks and a family reunion just in time for Thanksgiving. ‘Chicago’s Most Charming Rapper’ Joseph Chilliams kicks off the track with his signature sense of humor, followed by MfnMelo’s laidback flow that switches up the pace of the song at just the right time. Frsh Waters, who’s emerged this year with a few promising tracks of his own, closes the song out and finishes his last verse with finesse. Saba holds things down on the hook, tying the gang together by proclaiming his loyalty to his family. It’s been a minute since Pivot dropped a group track, and hopefully “Blood” is a sign of more to come. Listen to “Blood” below, and if you’re in Chicago this weekend, see Pivot Gang in action at the 2nd annual John Walt Day this Saturday.